There's no getting around the fact that kids crave cookies as their lunch box desserts, after-school snacks or anytime they can get their hands on them. Afterall, what would childhood be without sneaking your favorite cookie every now and again? You have lots of choices and don't have to be limited. There's lots of room for creativity when making your lunch box and travel cookies. 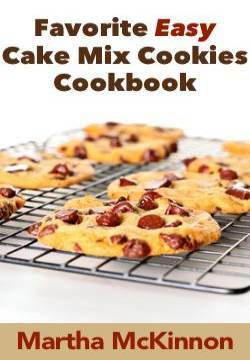 These are great and easy cookie recipes for taking your homemade cookies along on picnics, hikes, bicycle rides, camp-outs and any other outing that requires cookies that travel well and not ending up in crumbles or all messy and melted. 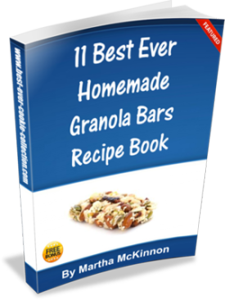 You always have the choice to make your cookies as healthy as possible by including oatmeal, raisins, wheat germ, peanut butter, sunflower seeds, dried fruit or cereals. Chewy fruit bars and squares are also great options for cookies-on-the-go. Cookies are the way to your kid's hearts (and adult's hearts too!) - so give them what they want. 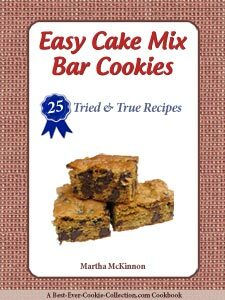 Our ever-growing collection of favorite and easy recipes for homemade lunch box and travel treats!